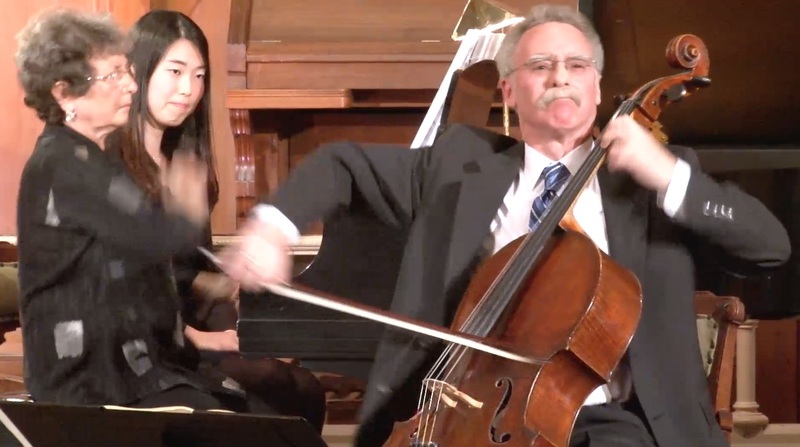 Ravel's "Piece en Forme de Habanera" played by Hamilton Cheifetz and Julia Lee during the Inside Chamber Music class on April 8, 2019. 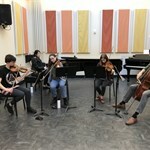 The classes are produced by Friends of Chamber Music every spring at Portland State University. 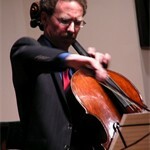 Posted with gratitude for the beautiful playing of Julia Lee and the excellent video by Tom Emerson.